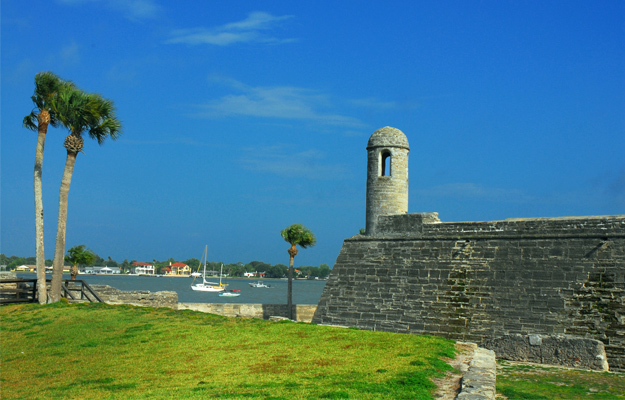 Historic St. Augustine is a treasure trove of things to see and do. History lovers have remarkably preserved historical sites to explore. Castillo de San Marco, a Spanish fortification completed in 1695, the Fountain of Youth Archaeological site, documenting the presence of indigenous people and the first Spanish settlement, and Mission Nombre de Dios, the first landing place of Spanish explorers in 1565, are fascinating insights into the discovery of America. Historic house museums are detailed time-travels through the fledgling settlement during Spanish and British occupations of the 1700s. The opulence of America’s Gilded Age is documented in Henry Flagler’s palatial hotels and ornate house museums. Travelers looking for outdoor activities have diverse choices. Miles of gorgeous beaches offer great swimming, surfing, and shelling. Tidal salt marshes and state parks are wonderful places for nature walks, canoeing, kayaking, paddleboarding, and birdwatching. Boat cruises through bays and inlets reveal an abundance of wading birds and aquatic life. Local wineries and craft beer breweries are high on everyone’s list. Shoppers discover eclectic finds along pedestrian-only historic St. George Street. Foodies feast on everything from freshly caught seafood and alligator tail to tasty Spanish tapas and Minorcan specialties. In St. Augustine, no two museums are alike. The Spanish Military Hospital Museum is all about medical tools and practices during the mid-1700s. It’s great for kids. A favorite of adults is the over-the-top Gilded Age elegance of the art, artifacts, and period costumes of Lightner Museum’s vast collection exhibited in the halls and grand ballrooms of the storied Alcazar Hotel. Everyone is drawn to the experience of being locked up in the creepy, interactive turn-of-the-20th-century Old Jail. Tour these museums by taking advantage of the coupons below. Interactive attractions along St. George Street are must-sees for families traveling with kids or anyone who enjoys immersive experiences into another era. Walk into the world of colonial St. Augustine where guides in period costumes, musket firings, blacksmiths at work and cool artifacts create a realistic sense of how it was. 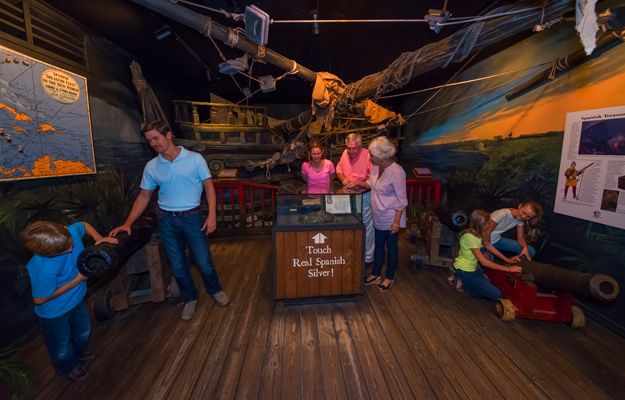 Just off St. George St., a detailed immersion into pirate lore, legends and artifacts is a captivating hands-on experience and family favorite. A world of alligators, crocodiles, local and exotic birds and more on St. Anastasia island has been a favorite of families for over 100 years. Visit them using the coupon below. Experience nature your way on an eco tour. Guided kayak of salt marshes and estuaries are quiet paddles through the natural beauty of the north Florida. Comfortable excursion boats head out mornings, afternoons or sunset for scenic guided tours through miles of rivers, marshes and creeks. Skimming across salt marshes on an airboat tour is fun for thrill-seekers. The Scenic St. Augustine Boat Cruise has a coupon code you can use below. Go on a time-travel through an outstanding collection of historic houses. Each gives insight into the city’s Spanish and British periods and its transition to a U.S. territory. Fine examples include the Oldest House, where rooms and furnishings reveal details of the lives of ordinary people during the Spanish and British periods. 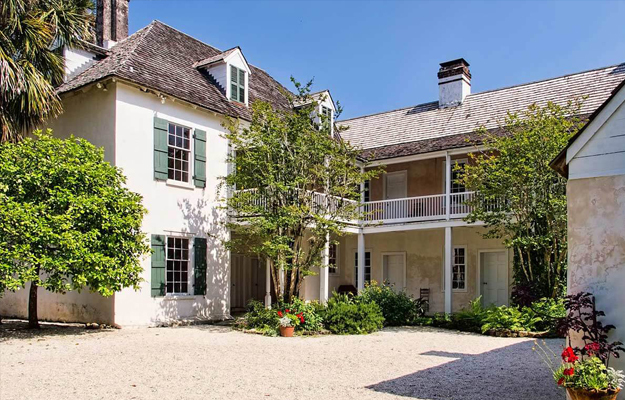 The Ximenez-Fatio House is a glimpse into the accommodations of a boarding house where tourists stayed while visiting Florida in the early 1800s. Marvel at the Gilded Age excess in the architectural detail, furniture, and artifacts of ornate Villa Zorayda. The Old City is compact and walkable. With map in hand, downloadable self-guided walking guides or audio tours, it’s easy to get to important points of interest on your own. 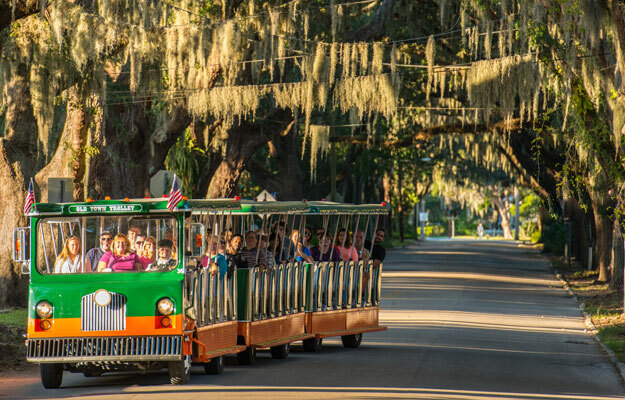 If walking is too much, particularly in the summer heat, or you don’t want to figure it out on your own, a narrated hop off/hop on trolley tour is the way to go. 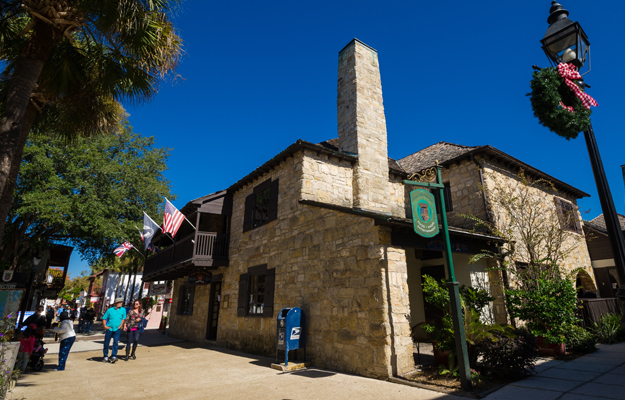 Along the tour, interesting facts and stories about the Old City and its landmark sites bring clarity to St. Augustine’s multiple-flagged history. Having the option of hopping off the tour to explore on your own makes it an ideal way to get around to see the all the sights.